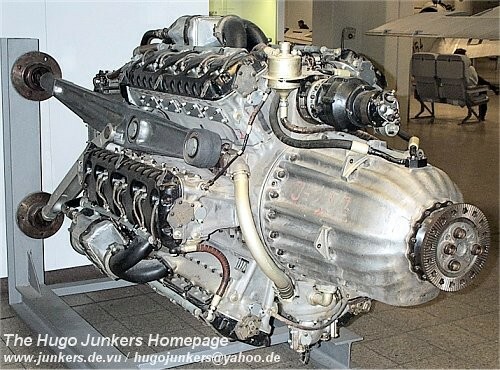 This engine was one of the five prototype engines, which had been built at the Motorenfabrik Oberursel in the end of 1944. When the U.S. 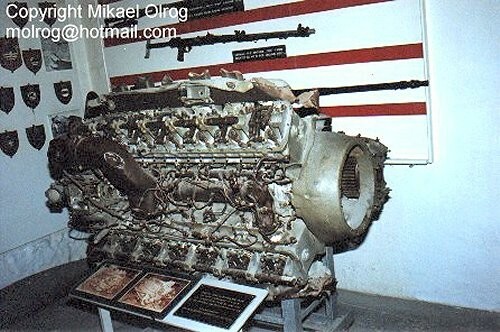 Forces occupied Oberursel, the engines were caught and sent to the USA. 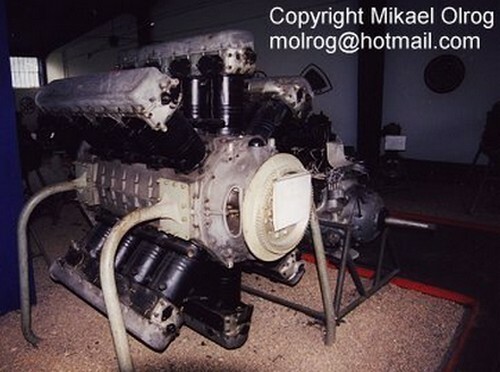 Later two engines were transfered to the Smithonian Museum in Washington, which offered one engine to the Deutsches Museum in Munich.